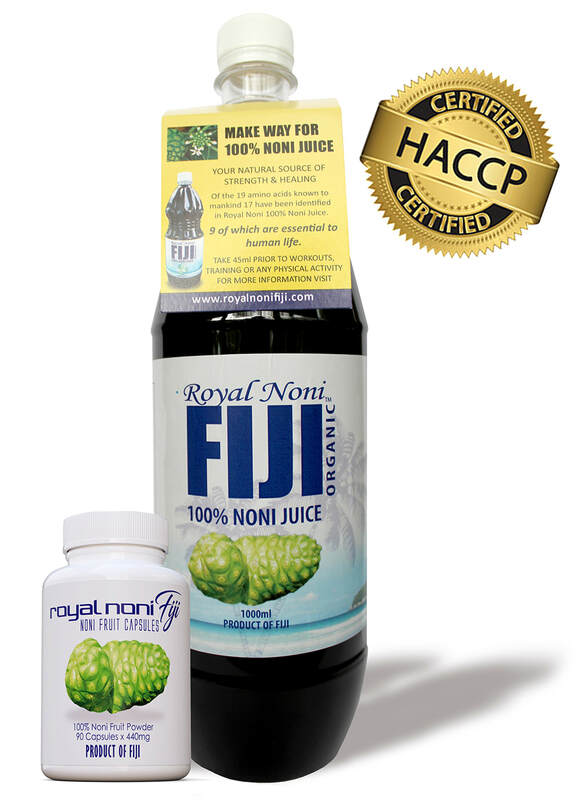 Noni Australia is the leading supplier of Fiji's famous Royal Noni 100% Noni Juice in Australia. We are proud to offer the highest quality 100% pure organic noni at THE most competitive price. The benefit of noni juice is extraordinary. So what is noni juice exactly? Noni juice is made from a fruit found only in the tropical regions of the pacific, and has been used for thousands of years by the Polynesians for strength and healing. Noni is extremely high in antioxidants and amino acids, and if you are on this page you are on you way to better health. Some of America's top athletes are using Royal Noni Fiji 100% Noni Juice for strength and recovery, and so can you. We have had extremely positive reports from those who use noni juice to reduce fatigue, anxiety and to normalize metabolic function. You can buy noni juice online right now by clicking here, or visit one of our many noni juice retailers which are regularly updated. Secure payment by paypal and super fast shipping makes Noni Australia your number one choice for buying noni juice in Australia.